On November 17, "The Era of Life Energize the Future"-- Norland life economy summit forum in Taiwan was grandly held. 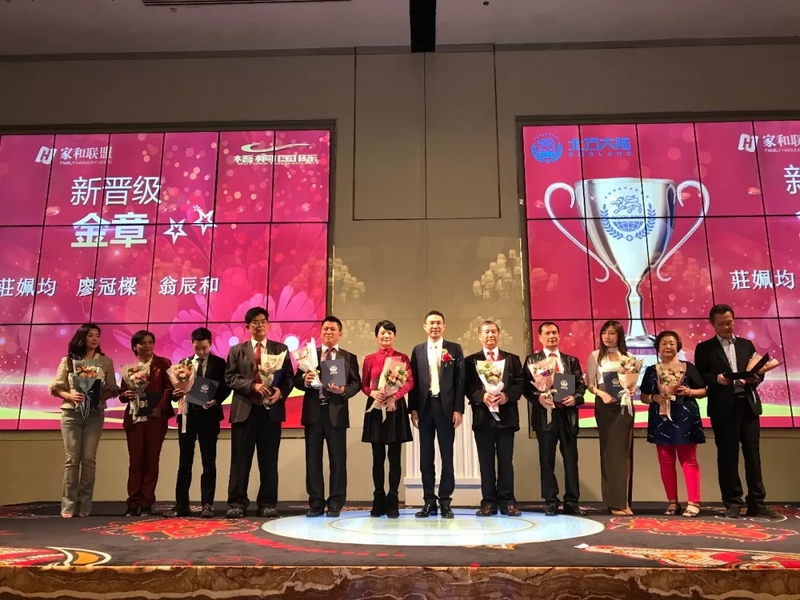 Mr. Kelvin Zheng, Norland Group Vice Chairman and Global COO; Liu Jiaqi, Norland Double Crown Leader, Family Harmony Union Global Executive Director; Wu Huifang, founder of Family Harmony Union Wutong International, attended the grand event, and more than 1000 people witnessed the event on live. 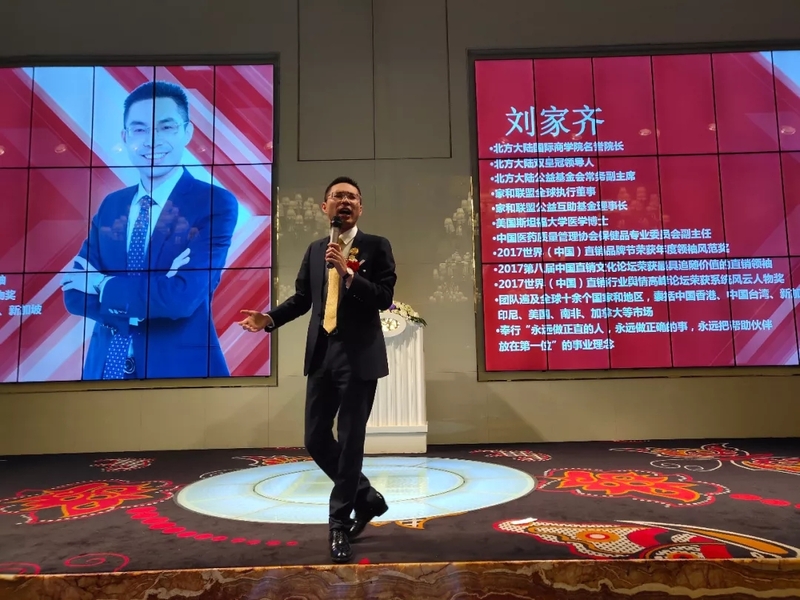 At the beginning of the event, Norland Group Vice Chairman and Global COO, Mr. Kelvin Zheng, shared the unique advantages that Why Norland Can Win. 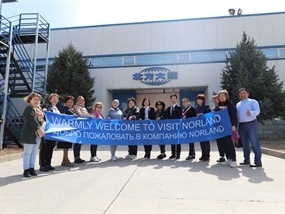 Norland continues to focus on the present economic environment of deep shaping, changing, reconstructing value and commit to promoting perfect integration between the localization and globalization of industry by its Cross-border communication subverts thinking. 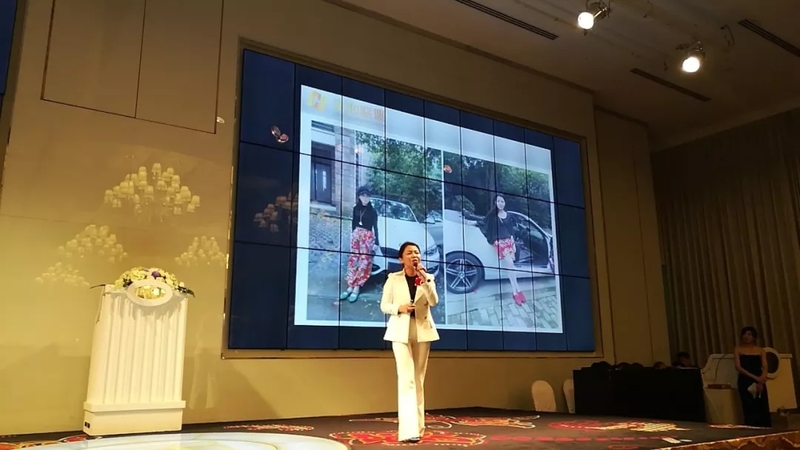 Explored the road to success, meanwhile Norland also dedicated to ecological closed-loop integration of industrial chain, medicine, medical beauty, shops, maternal and infant, E-commerce, hotel and real estates, which are unbounded and perfect integration. 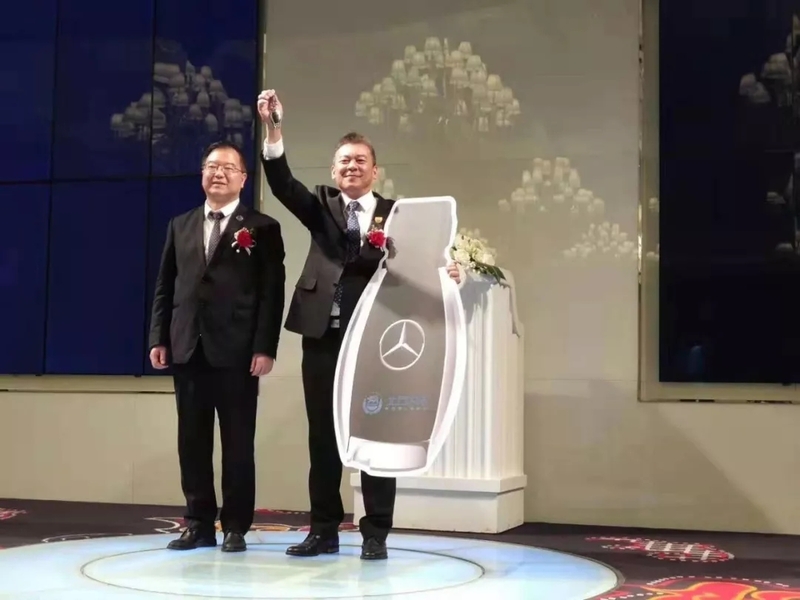 The awarding ceremony is the most exciting moments, Mr. Xu ChenFeng, the Co-founder of Wutong International was awarded a luxurious car that presented by Mr. Kelvin Zheng. And Mr. Xu ChenFeng addressed one speech like this: “Taiwan is the mental status in the long term development of Chinese nation, is natured and blended by history and culture, philosophy. It is also a national mentality and spirit, which is a powerful incentive to motivate people work hard. To realize the great rejuvenation of the Chinese nation, we must have strong cultural confidence, we must be good at extracting essence and drawing energy from the national culture, with the wisdom of the Taiwan reveals China's concept in global development, showing Chinese spirit, so as to look around the world." 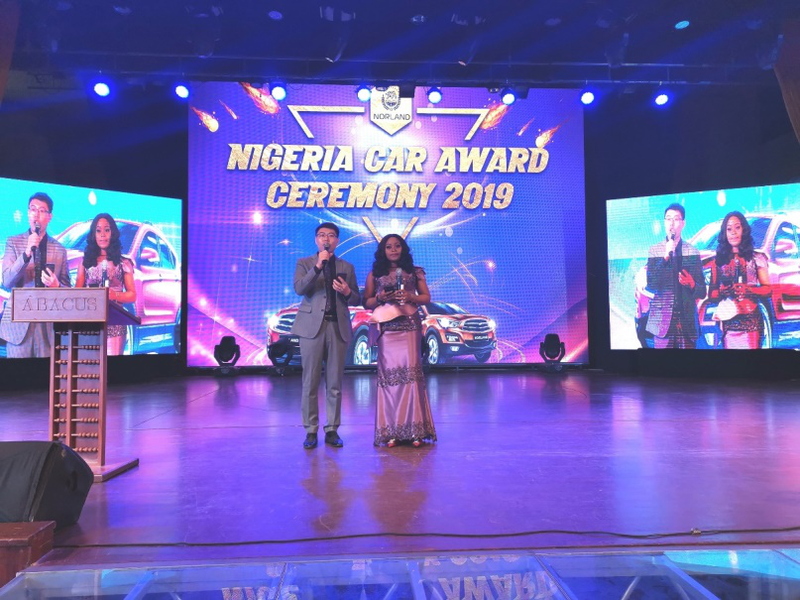 Norland life economy summit forum in Taiwan was held successfully, Norland Nigeria was holding the conference on the same day. 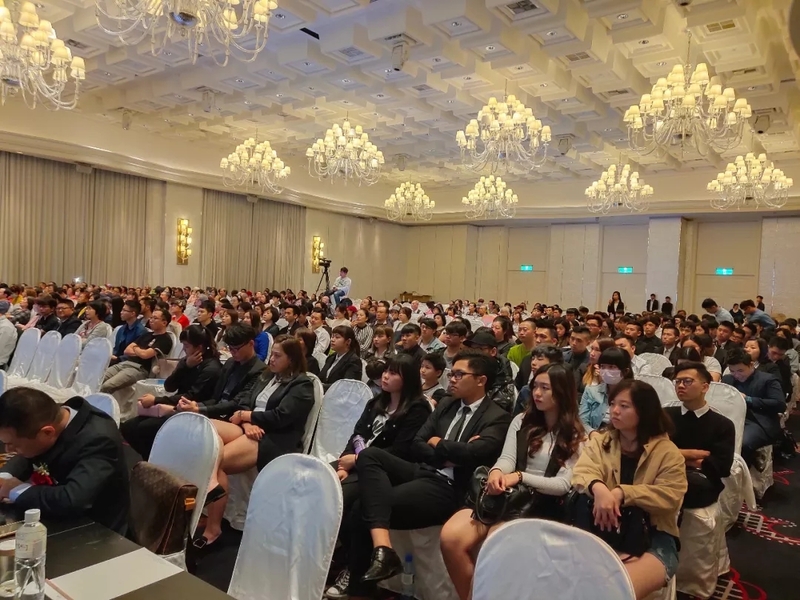 The Southeast Asia markets were completely started, the next grand event will be held in Singapore, Malaysia, and Vietnam. 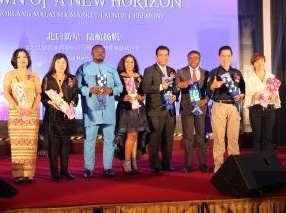 The overseas markets are blooming overall makes Norland to become the world's top business platform. Witness a new era and empower a new future. Today's Norland is in an era of rapid changes. We need change and do innovation to determine the future.